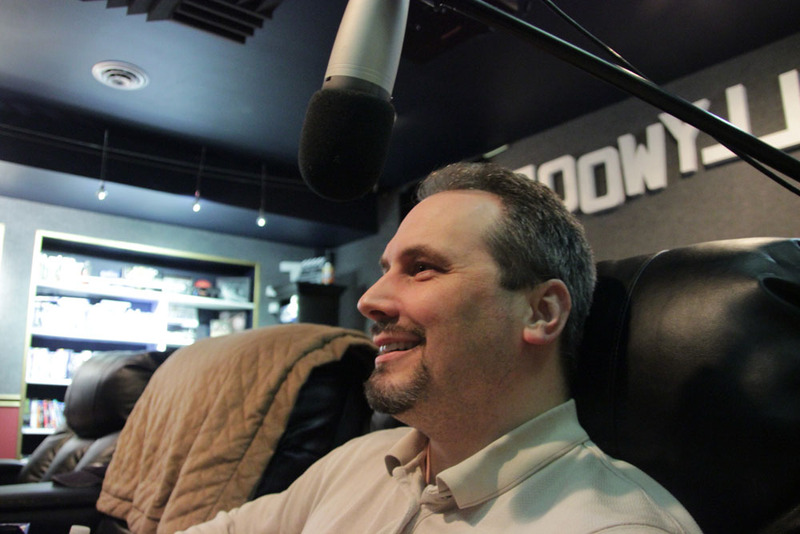 Join John Pavlich of Sofa Dogs and me as we relax with an old favorite. 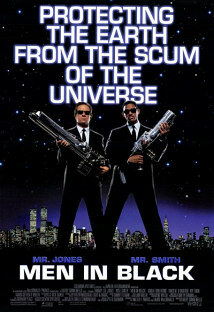 Men in Black 3 is in the theaters, so we nod our heads along with Will Smith and Tommy Lee Jones in the original. Often imitated (I’m looking at you, Hellboy), never duplicated, it’s a modern classic—all the more remarkable for being rewritten on the fly and helmed by the hit-or-miss Barry Sonnenfeld. We talk about Smith and Jones and Sonnenfeld’s other films, discuss the sequel, and marvel at the cast in general. I call it a nearly nearly perfect film, and we analyze what makes us hold back on the unconditional love. NOTE: We fail to note that the “This one’s eating my popcorn” dirty joke that K tells as James come out of his neurolyzer stupor is told in full in The Sting. We’re watching the region 1 DVD. Start the film, on the countdown after the Columbia Films logo has faded to a starfield.